The platform STATUS has been launched in February, 2019 in the frame of the project STATUS: The Role of the Artist in the Changing of Society. 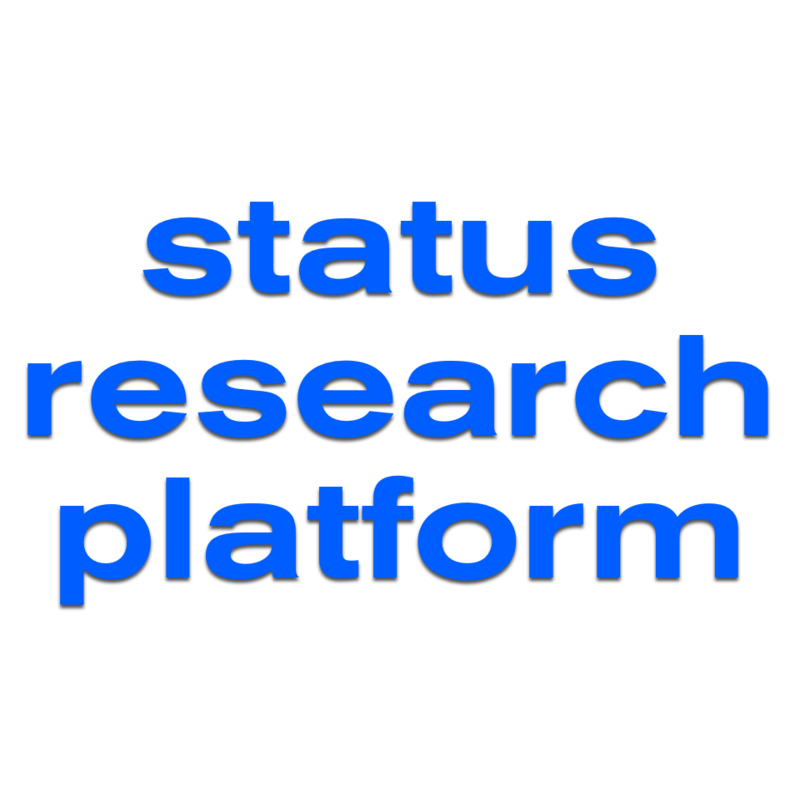 STATUS is a collective research project that brings together artists and cultural workers with a common goal to analyze the conditions of artistic practice and give visibility to the people who conduct it in today’s world. Moreover, it encourages them to see their political potential in initiating change. The STATUS project has been created by the joint coordination of Swedish and Belarusian partners: Konstepidemin in Gothenburg and gallery KX in Brest. In this regard, the contexts in which the research is conducted are predominantly Belarusian and Swedish. The STATUS online platform is a tool that makes produced knowledge visible and available to the broader public and professionals. The content of the platform is a collection of contributions that have been created in the process of the STATUS project within the artistic research groups Hidden Life, Heritagization, and (non)work. The work of research groups, which have developed different topics under one general framework, will be realized over the duration of one year (2019 to 2020). The participants of the groups will prepare contributions to be presented online and offline in various formats. STATUS platform is also a place for analytics, interviews, event reports, and inputs of other fellow professionals who work within the field and also research topics raised within STATUS in their independent practice.